Yet another strong offering from Toyota, the Yaris is a highly practical family car that's affordable to own, has a spacious interior and won't keep you up at night with concerns over reliability. There's plenty of room for passengers and a comfortable drive makes it ideal for longer journeys as well as short bursts around town. 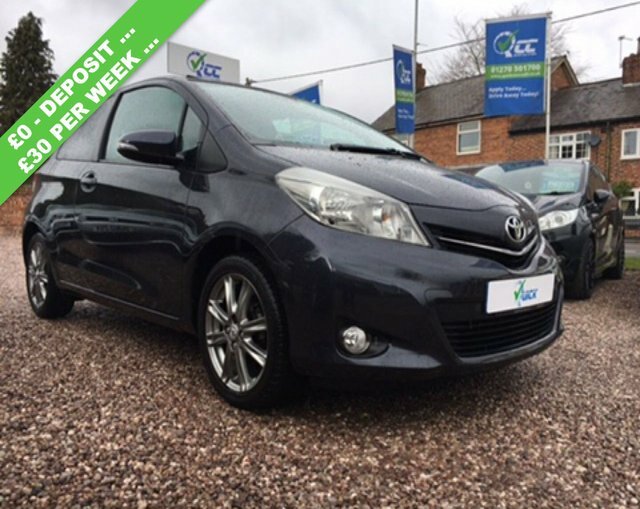 You'll find an excellent selection of used Toyota Yaris models for sale in Winsford through Quick Car Credit, so why not get in touch today to discover whether there's a pre-owned model in stock to suit your requirements. You can browse our latest range of cars here on the website and if you have any questions, a member of the team will be more than happy to help.